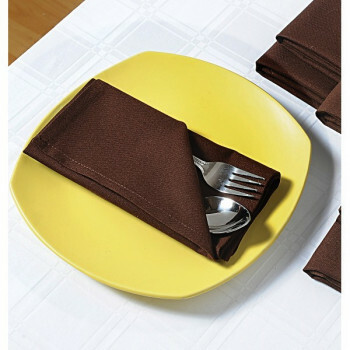 Bring back the lost appetite by giving your dinnerware a new companion. 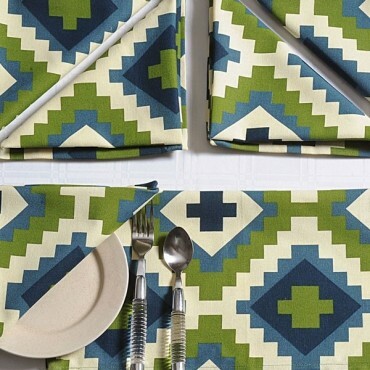 Make your dining area more sophisticated with modish prints that are in vogue. 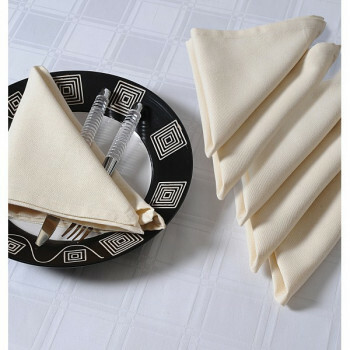 The chic accent will expose your brilliant culinary skills along with your excellent presentation of food. 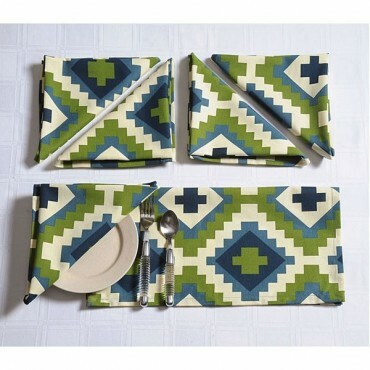 For the mavericks, who love to play with designs and patterns and keep experimenting with the latest trend, these gorgeous and lovely dinner napkins will fit the bill. 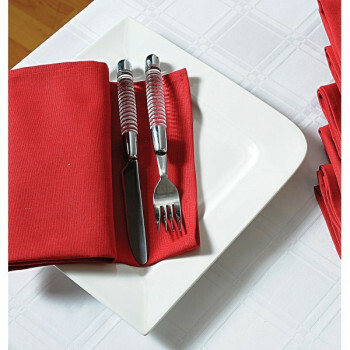 Your expensive dinner wares will go smoothly with this accent creation. 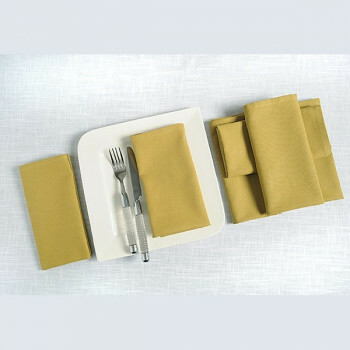 Buy white brown dinner napkins set from our website swayamindia.com and customize your table the way you have always desired. The beauty has no limits and it has no boundaries. You can make even a boring and dull looking thing very beautiful and elegant. 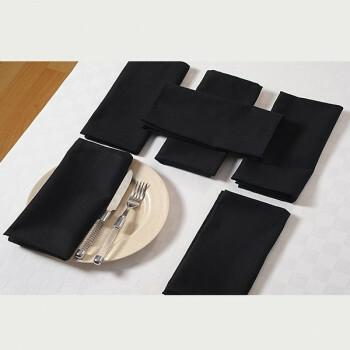 Now the time has come that you should transform your dining experience. All it takes a little bit of imagination to make a plain and staid arena into a place buzzing with happiness. 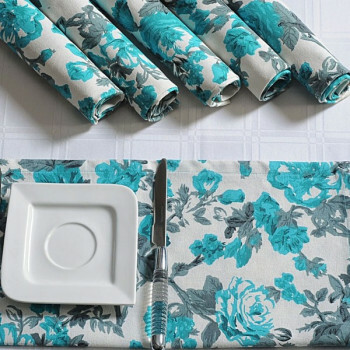 If you are bored of looking at the same old and dull looking dining table and there is no any excitement when you have food in your home, then you should stop for some time and take a deep look that what is wrong. You should add some sparkling elements to your table so that when you sit for the dinner, it will be the best and very rejuvenating experience for you. 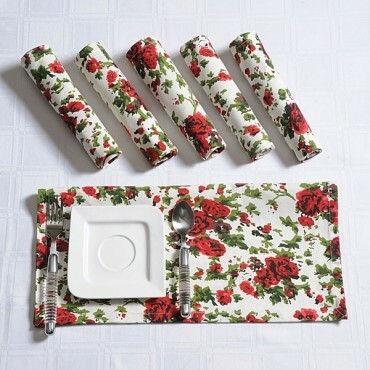 Bring the freshness of flowers at your table simultaneously adding a touch of timeless beauty to your table setting. 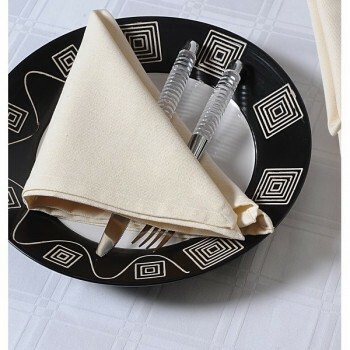 Let your table dazzle all year round as you side the plates with these napkins to grab the attention of the ones having food to wipe their hands with it. Beat the Monday blues with tantalizing yellows that will wick away the dullness out of your senses. 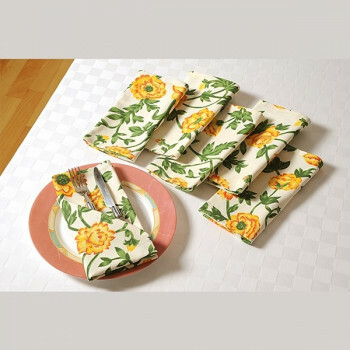 Start your day with sun-kissed napkins set that will make your boring dishes yummier. 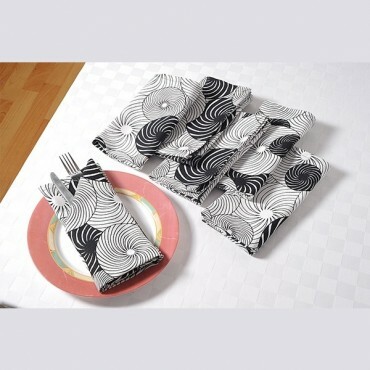 Laced with popping shades and unique pattern, these napkin sets will surely blow your mind. 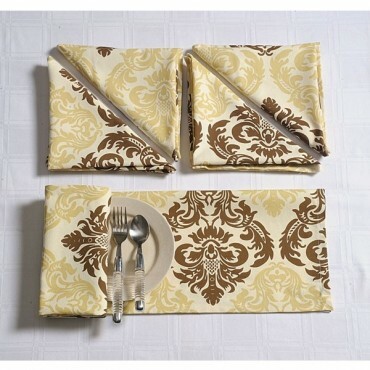 These dinner napkins are a must have for any table setting; you can match them with your table cloth and cutlery. 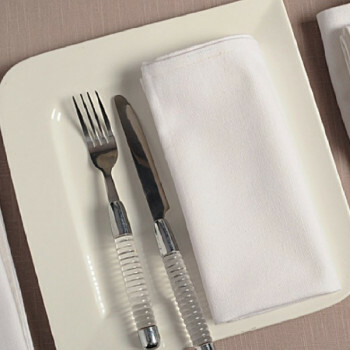 Give a tasteful flair to your dining table and see how your meal becomes extra special and your dining super fine. 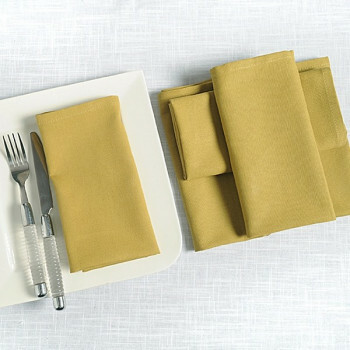 These dinner napkins are suitable for your everyday dining experience and add a bit of shine to your table. 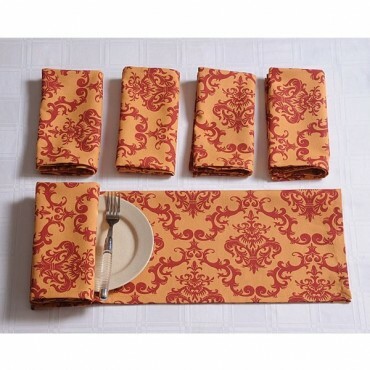 Get your dining table to life with these dinner napkins and see the pleased look on the faces of the dear ones. While adding a stylish element to your table makes your dining space pop out and reflect your sophisticated style with modish touch. 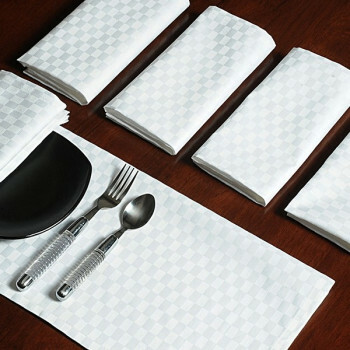 Let your table dazzle with elegance and give you a magical dining feel for all 365 days of the year with these napkin sets. 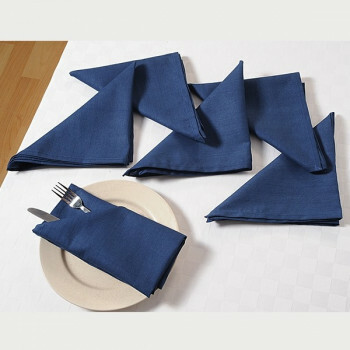 Not only dress your table with table covers, but also accessorize them, these napkin are so stylish that they effortlessly with any kind of tableware. 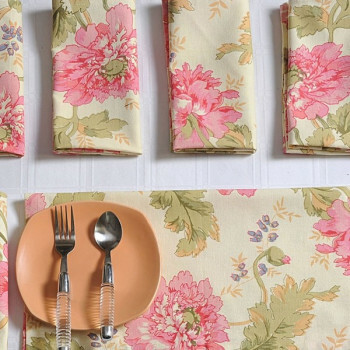 Give your dining table a pretty charming look with these floral prints to make your meal extra special. 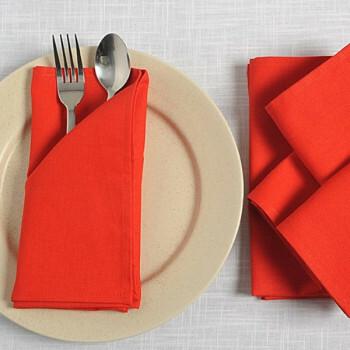 Bring a freshness quotient on your table and see how good the rest of your day goes, as you make way for these napkins in your table setting. 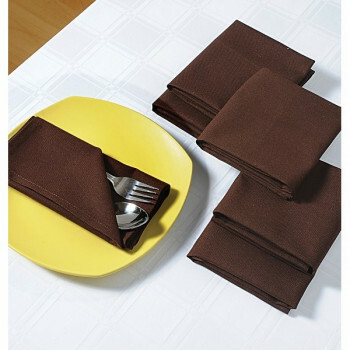 You can further compliment your look by coordinating it with matching table cloth and runners. 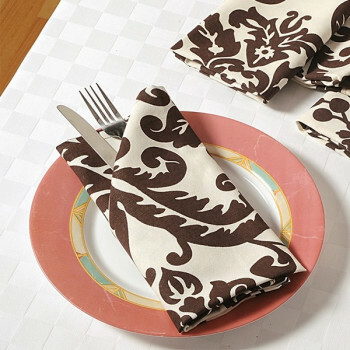 Not only dress your table but give it a unique flavor along with exquisite dishes with these dinner napkins by their side. 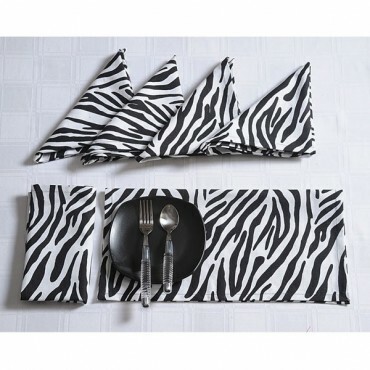 Bring the Wild West close to you on your table, as you feed your dear ones. 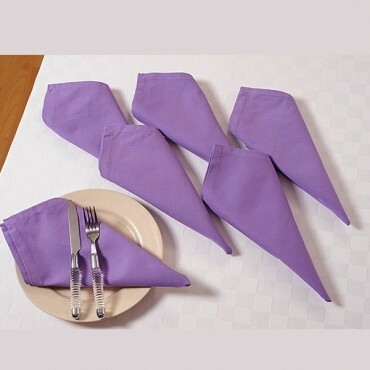 These dinner napkin are simple yet elegant for any casual as well as formal occasion. If you have tasted or seen the red wine, then you can imagine that how tempting and how crazy they make people for themselves. It becomes irresistible to avoid for those who love having them. 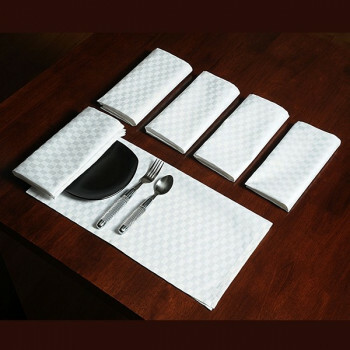 Such is these napkin sets that we are offering you. They too have that charm that you cannot ignore very easily. 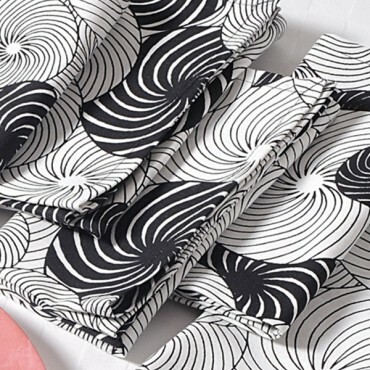 The color and the appealing look will make you to get them for your home. The main reason when you go to any restaurant to have a dinner is only that you want to have a change for some time and wants to live in the luxury so that you can feel good. The warm welcome by the waiters, well decorated table and the luxurious ambiance of the restaurant just make you feel so special. 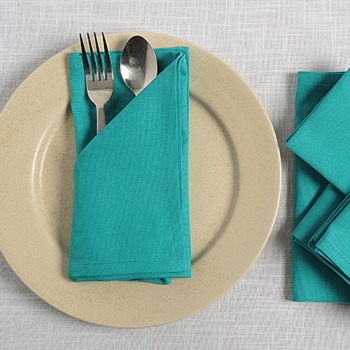 Inspire everyone with a beautiful napkin before they start having food. 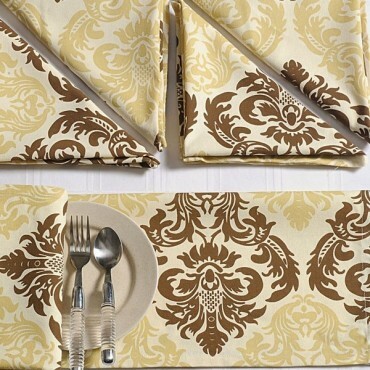 Make them feel the real taste and spice of the beauty and style when they look over the dining table. 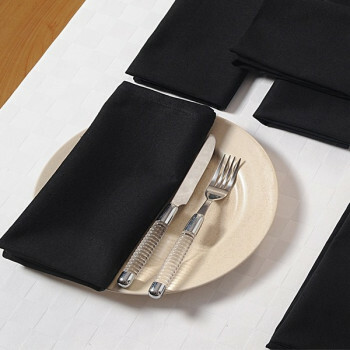 The dinner napkins which we are offering to your will make your table looks more presentable and attractive. 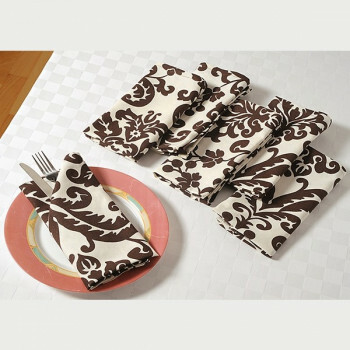 For those who prefer sophistication before anything, this dinner napkin set will fit in their space perfectly. 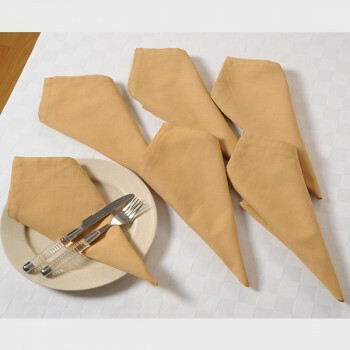 Made to envy every onlooker, they are perfect for any social gathering. The elegance that they exhibit is of world class standards. The black color has always been the symbol of class, luxury, and mysticism. The black is considered as the topmost color shade if you talk in terms of richness and style. 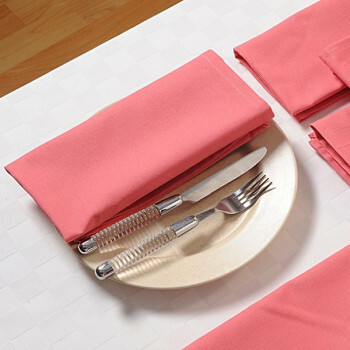 That’s why this color has been chosen for your napkins which can make you dining table look elegant and very luxurious. If your dining table has become old and boring, then do not throw it away. You can give them a very brand new look by choosing the accessories that can bring life to them. You just have to be picky while choosing the colors and designs. Just a creative thought and shopping from the right platform is all what you need. 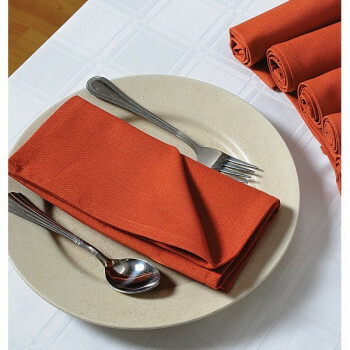 In this rich rust orange color, give your table a grand appearance that is warm and welcoming. 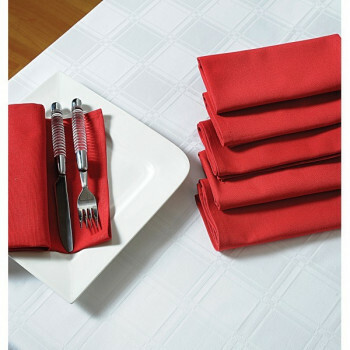 Absolutely delightful to touch in a premium casement cotton fabric, indulge in a dining experience like never before. 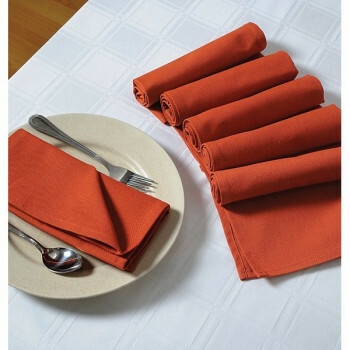 You can buy our Rust Dinner Napkins Set from our online selling portal Swayamindia.com. 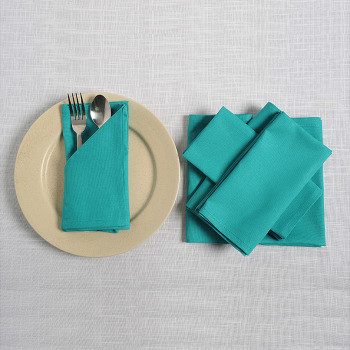 In rich color of cream, our dinner napkin will enhance your plates, table and the setting as a whole. 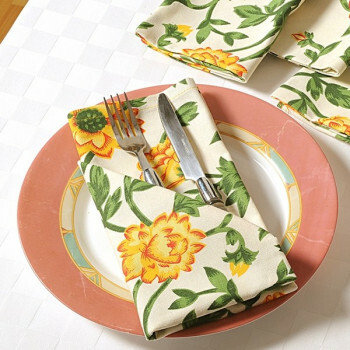 So grand and elegant, it will pair up with a tablecloth, be it printed or plain. 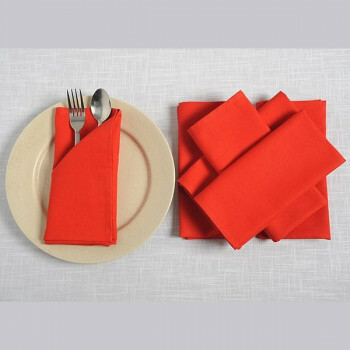 Our dinner napkin comes in the set of six, a perfected assortment for 6 seating table. 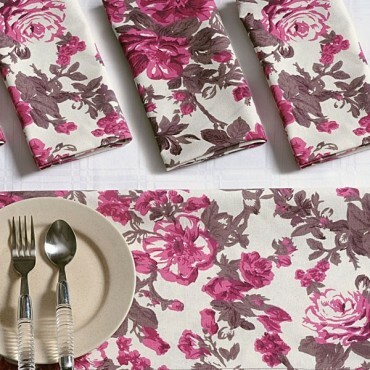 Add beauty and charm to your table and make your meal a little more special with our luscious and rich table napkins. 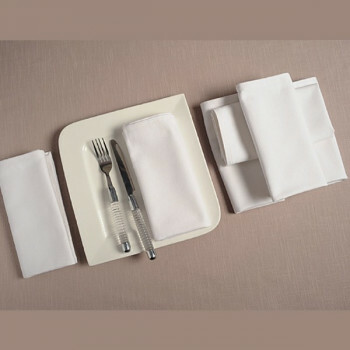 A set of 6 dinner napkins, they are made from pure cotton with the premium casement cotton texture to give you a convenient table napkin. 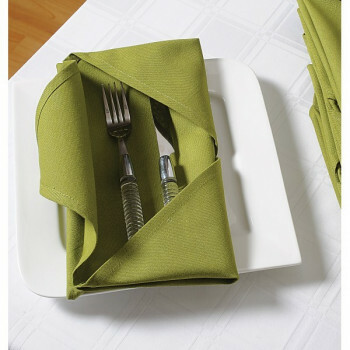 In vibrant color to brighten up the color of the table, put a sophisticated spin on your dining with our Green Dinner Napkins Set. 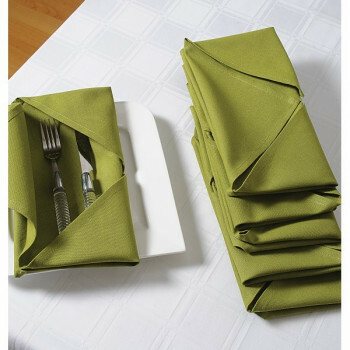 Neatly fold them in any shape desired and watch it add timeless elegance to your table setting. 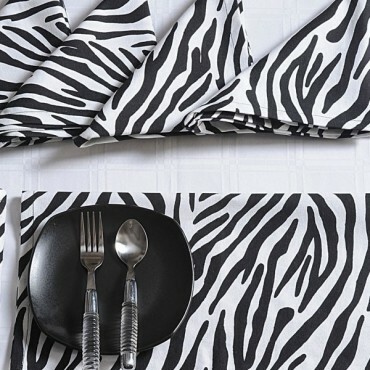 Made to last, it is of premium cotton so soft and handy with an added easy care quality. It is free from color bleeding as well. 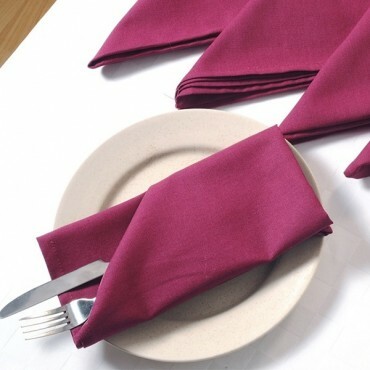 Woven from pure cotton for durability and softness, be it small events or big events, our Maroon Dinner Napkin Sets will fit in every setting. 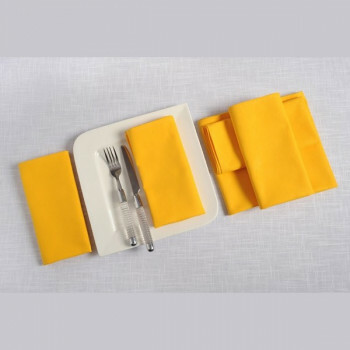 With a color fast specialty and fine fiber to absorb moisture, ours is a simple and tailored elegance in every sense. As the holidays are coming, that means there will be the gathering of the friends and relatives in your house and there will be lots of dinner parties, enjoyment and fun. Throwing a dinner party is also very exciting as there are a lot of preparations and decorations to do which bring the thrill inside us. 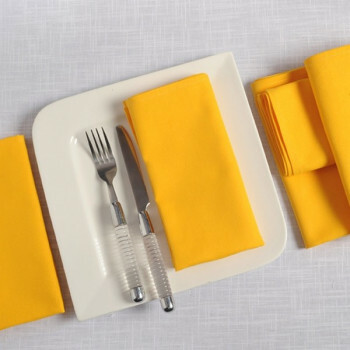 Crisp and bright as a sunny day, bring to life your table settings in this sunny shade of yellow. 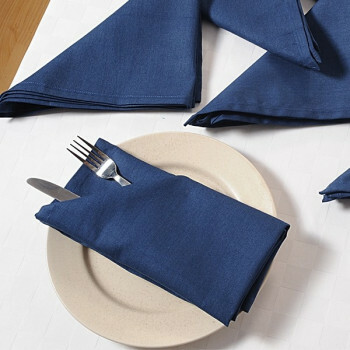 Available in the set of 6, create a relaxed and an appealing dining experience with our casual cloth napkins. 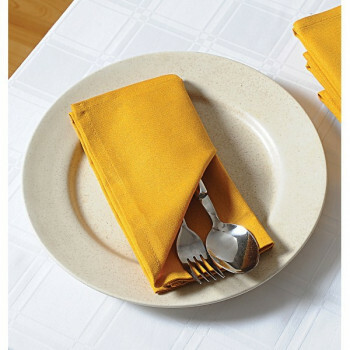 Accentuate your silver ware or your bone china and let them gleam with our charming yellow dinner ware. When you want to give your dining room a luxurious touch, it’s important that you should go for a decoration of the dining table and make them look very beautiful and elegant. 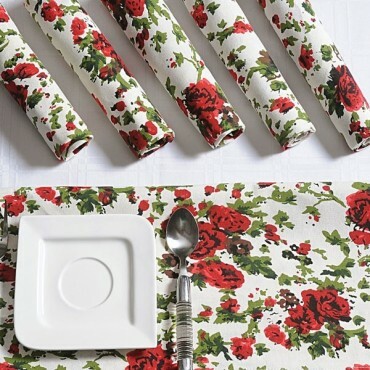 There are many unique ways for decorating the table. 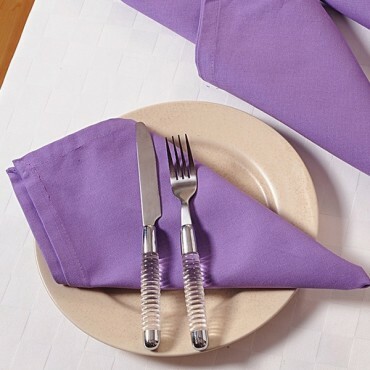 One of the best ways is to decorate the table is by using the napkins which have beautiful color shades. 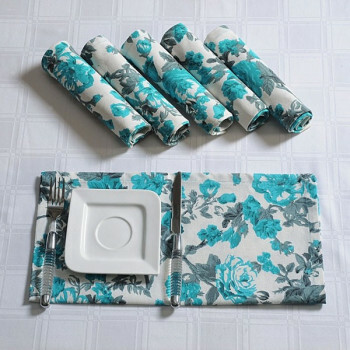 The dinner becomes nice and dinner talks nicer with the presence of these beautiful dinner napkins by Swayam. 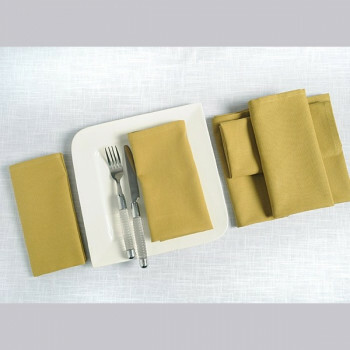 Swayam offers these table napkins in plain colors to give a subtle and interesting look to the dinner table. 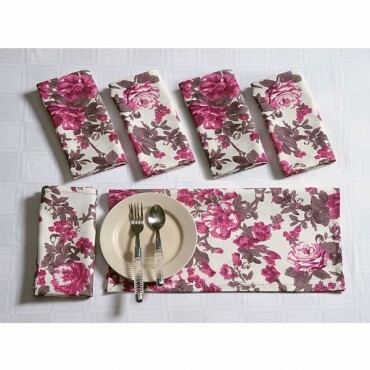 These napkins (liner or cloth) can be used with either printed or contrasting plain table mats to make them stand out. 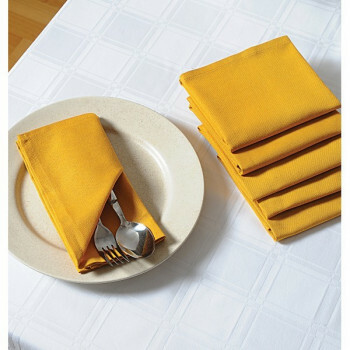 These dinner napkins are made up of premium casement cotton thereby giving it a fuller and shiny look. 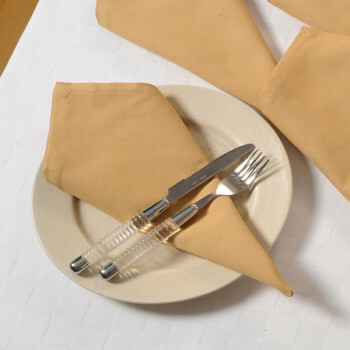 These dinner napkins look very fascinating either placed on table or on the lap of the diner. 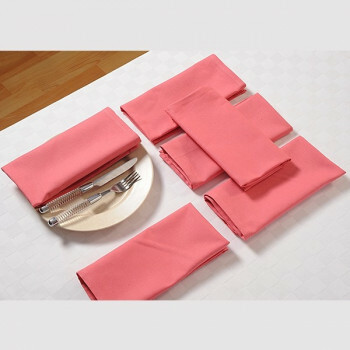 Also maintenance is hassle free as they are machine washable. The 6 pc. 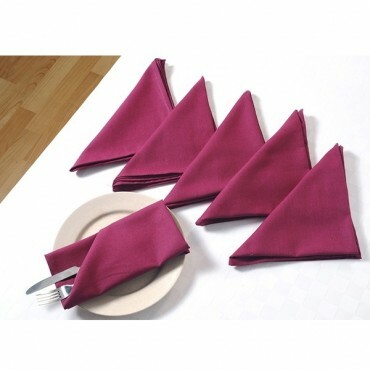 Napkin set is completely color fast so when you wash them there is no risk of color fading. 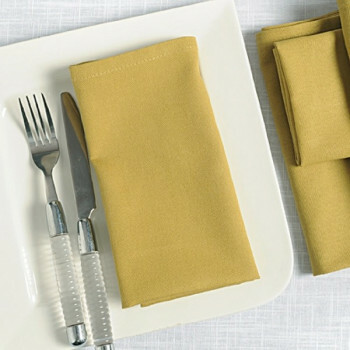 These dinner napkins or cloth napkins are available in 7 colors to choose from viz., Chocolate, Cream, Green, Maroon, Rust, White and Yellow. 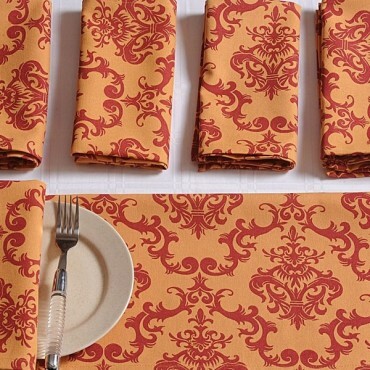 So, common and take your pick to dazzle the next dinner you host. 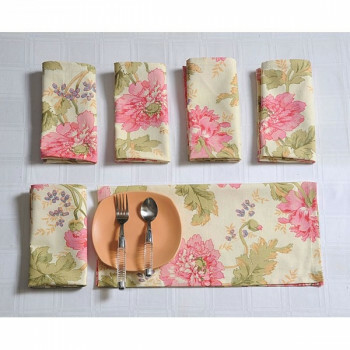 Buy for these beautiful dinner napkins online at www.swayamindia.com.